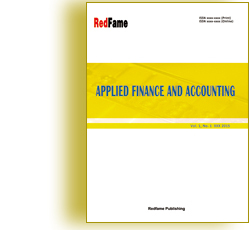 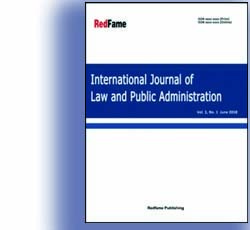 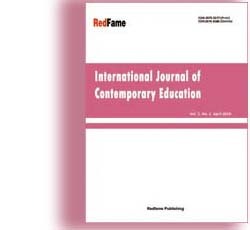 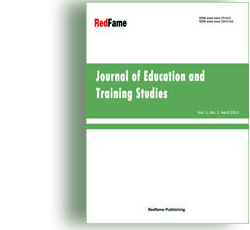 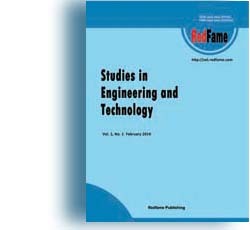 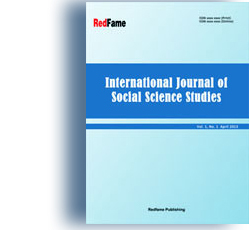 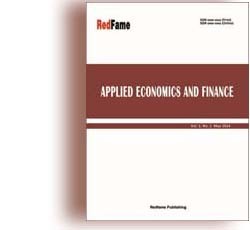 Redfame Publishing is an academic publisher that specializes in peer-reviewed, open access journals for a wide range of subject areas, including economics, business, education, social sciences, humanities, and sciences. 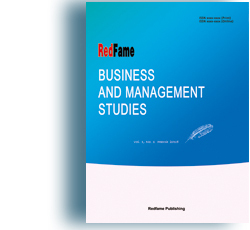 Redfame Publishing is dedicated to excellence in the development of knowledge-based products and services for the academic, scientific, professional, research, and student communities worldwide. 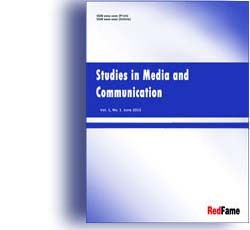 To this end, the Open Access model of online publication spurs research by allowing unrestricted availability of high quality articles. All Redfame publications will be available online, free, and in full-text.